Aspirator with trap flask FTA-2i is designed for aspiration or removal of alcohol, buffer and liquid from reaction vessels (e.g. during DNA/RNA purification or other macromolecule reprecipitation techniques). 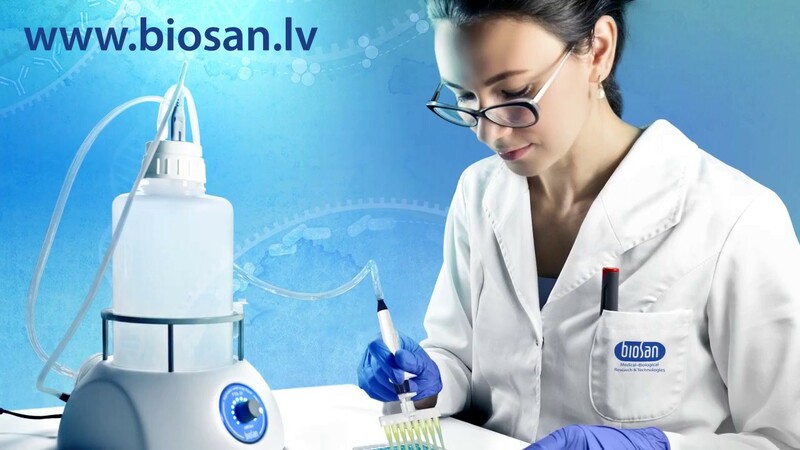 The device can be applied for routine operations of cells washing from culture medium and resuspension in buffer. Aspirator operation principle is based on creating negative pressure in trapping flask using built-in microcompressor. The collecting tip is connected with polyethylene tube to the trapping flask. Liquid is removed from the reaction vessel when the collecting tip is in contact with the solution. A tube holder-organizer is conveniently located at FTA-2i right hand side; it accommodates two 1.5–2 ml tube slots (e.g. for hydrochloric acid solution and distillate) necessary for collecting tip washing and storing, so that a tip can be re-used. FTA-2i is equipped with a level sensor that detects excess liquid with consequential prevention of the overflow by automatically switching off the pump with a sounding alarm indication. The devices comes, as standard, with vacuum regulation control knob that allows to smoothly select a preferable aspiration speed. Additionally, a hand operator can be purchased for a more comfortable usability of the new accessories (see list below). The autoclavable hand operator features a pressure sensitive button that can control the aspiration speed.